Whether you’re looking for your first car or a family runabout for trips around town, there is an excellent choice of used cars for £4000 that fit the bill. And don’t expect them to be boring or basic – they might be small but good looks, plenty of equipment, and good driving manners are all on the menu for today’s demanding car buyer. 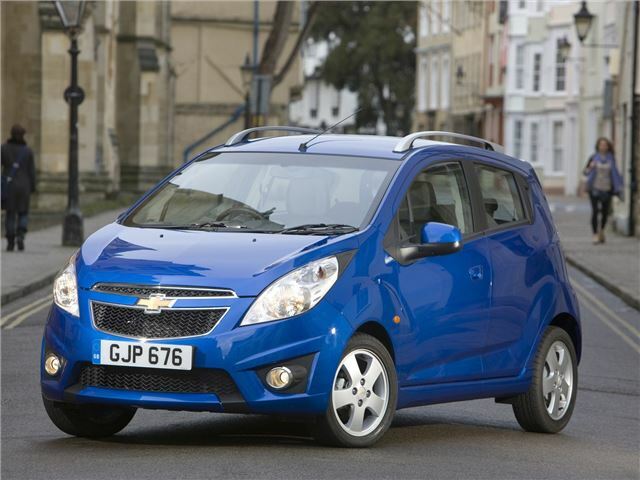 Click through the gallery to discover the best 10 small cars for £4000 or less. The Spark could be perfect if you’re after something that looks a little different. Our budget of £4000 will bag you a warranted 2010 model from a dealer in LS trim, which means niceties such as central locking, traction control, and a CD player. The 1.0-litre engine is a touch sluggish – 0-60mph takes 15.5 seconds – and it’s unrefined on the motorway but there is plenty of practicality on offer as well as decent economy.